I am in the Christmas spirit. Christmas music is on blast, decorations are up, and packages from Amazon are beginning to arrive. I love the hustle and bustle that comes along with Christmas. We have a pretty packed schedule this Christmas season and I am so excited to celebrate with friends and family! It is so easy to get caught up in the chaos that comes with Christmas and very easy to lose focus on the whole reason we celebrate! 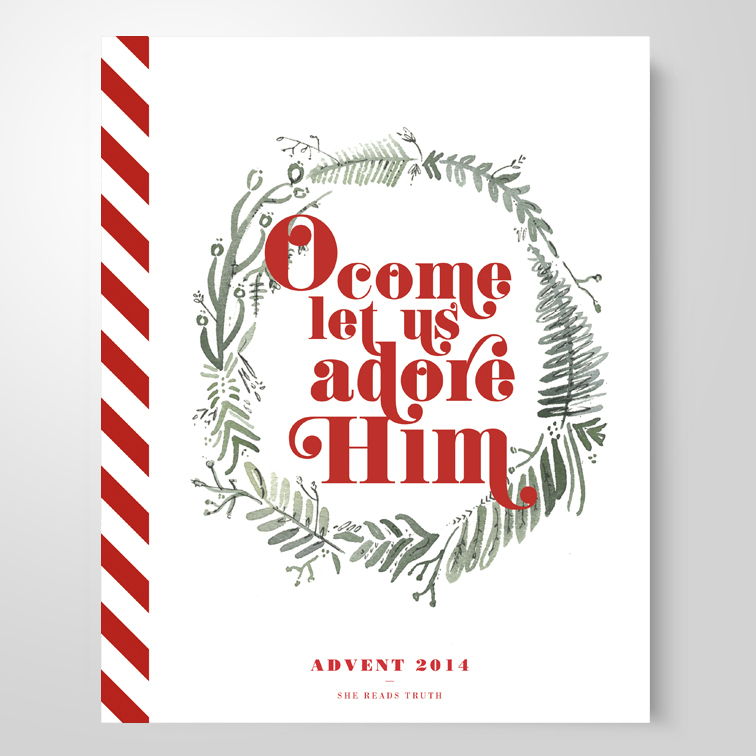 I got this beautiful Advent book, “O Come Let Us Adore Him” for my Mom and my sister in law and we are loving the daily verses that help us stay focused on the reason we celebrate Christmas! 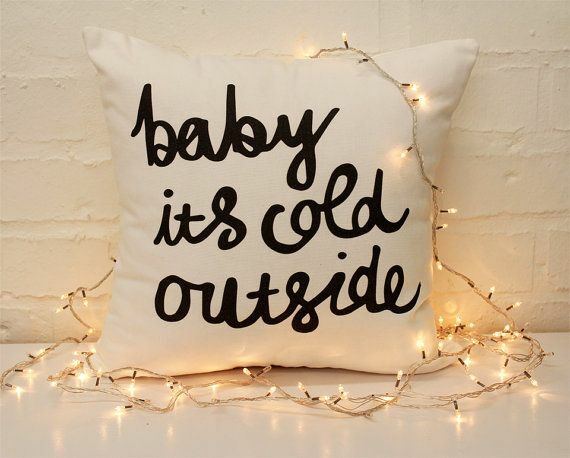 Obviously we all love the song…and what’s better than a cute little throw pillow? Booze and ice cream. No more words are needed. 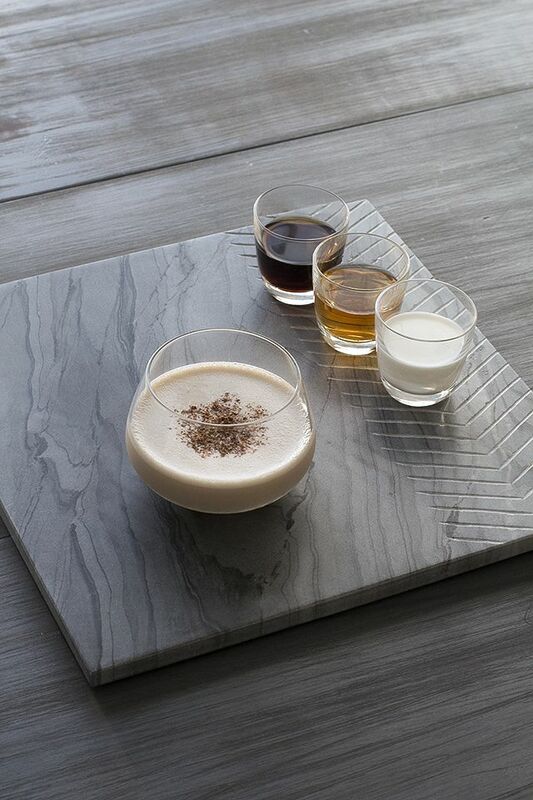 Just a large Brandy Alexander in my hand, please. (different recipes have cream or ice cream, depends on what you’re in the mood for). 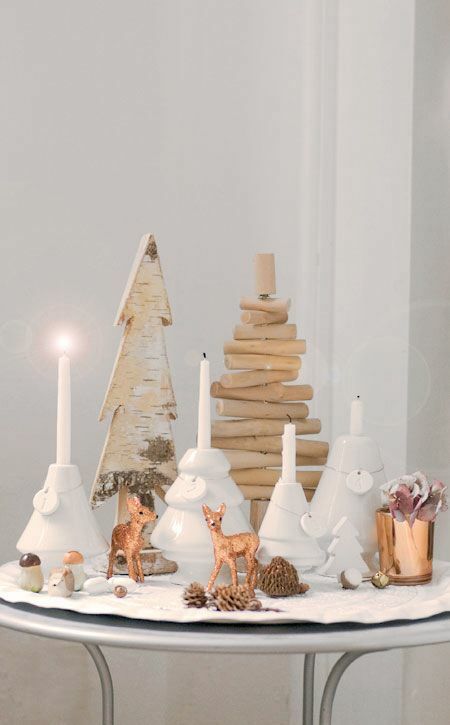 I want to find some fun Scandinavian Christmas decorations to celebrate my heritage and because my Grandma always has the best Swedish and Norwegian decor during the Holidays! I love this sweet little scene here! Leave it to Martha. 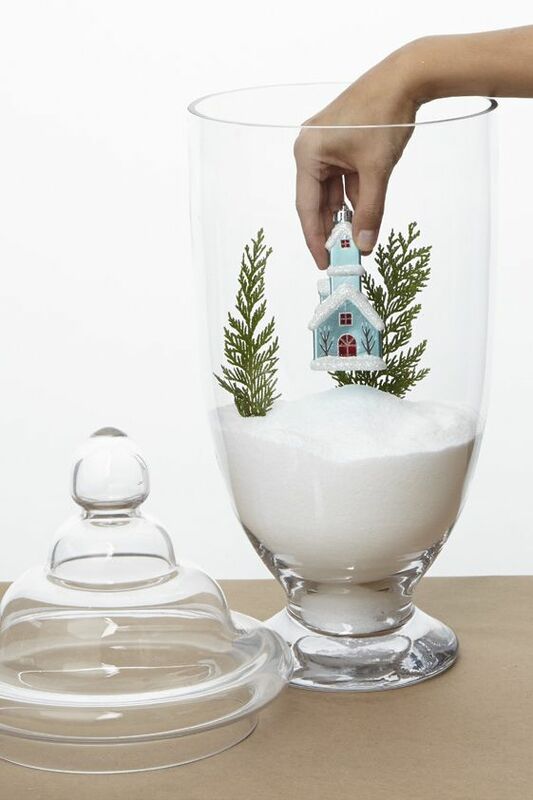 I can totally see my Mom making a whimsical little village like this! I can just imagine how obsessed I would have been with something like this as a kid! 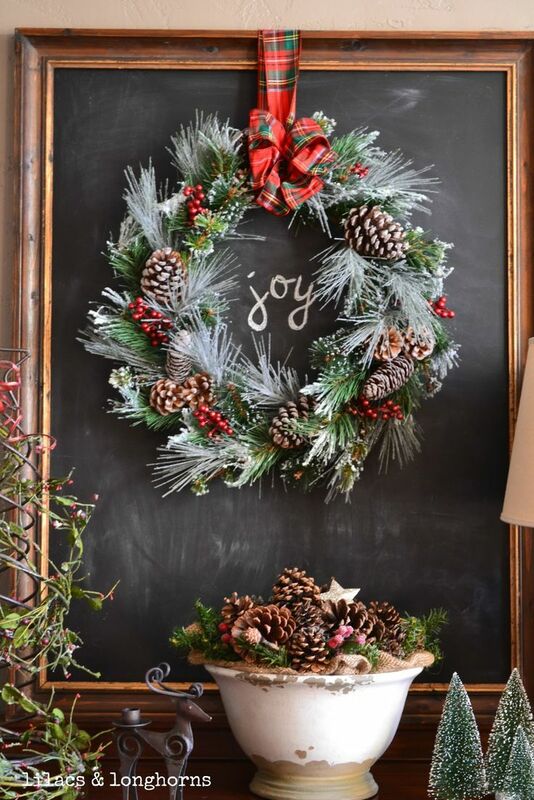 Hopefully I can make time to decorate on this level someday! Oh dear, I feel so remiss!